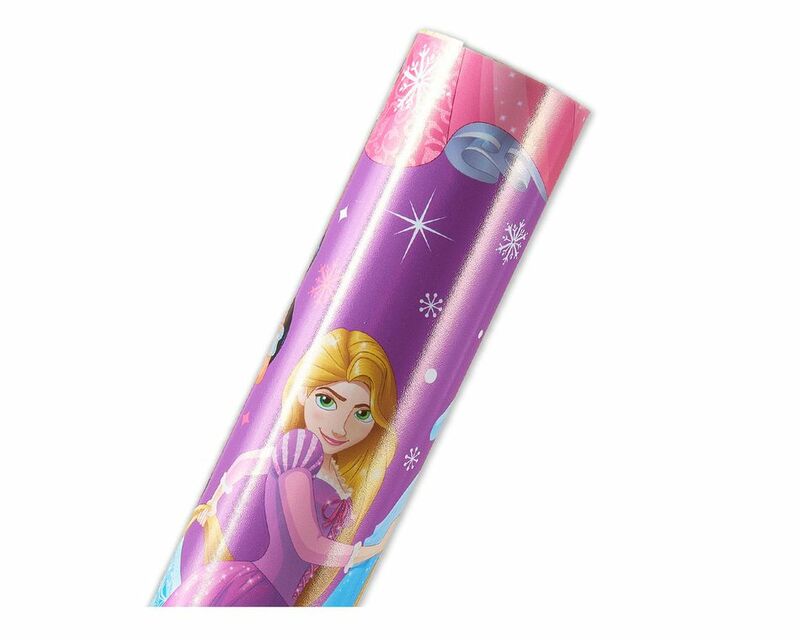 Christmas Wrapping Paper, Disney Princesses™, 20 Total Sq. Ft.
Make Christmas sweet for your biggest Disney Princess fan! 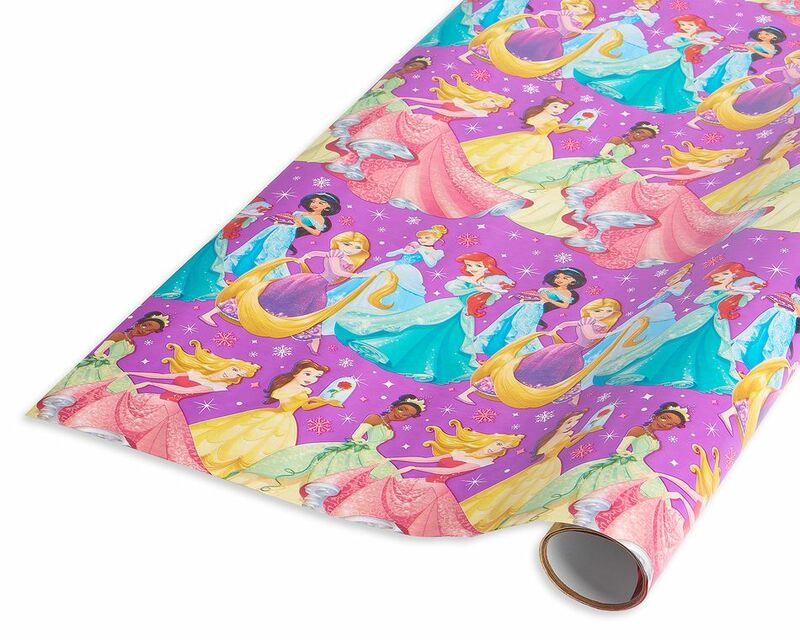 This holiday roll wrap design features Disney Princesses Belle, Ariel, Aurora, Cinderella and more on a bright purple background with snowflakes and stars. Decorate with bows and ribbons (sold separately) for an extra-special touch. It’s sure to make the holidays more magical!